The gallery below depicts some of the ongoing excavation / restoration / conservation work. 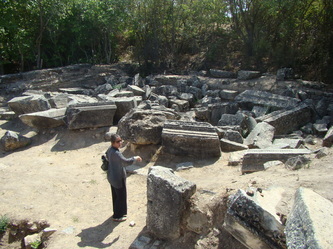 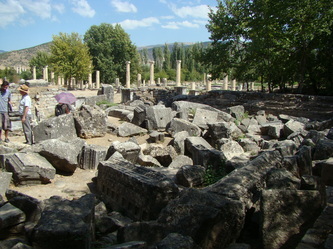 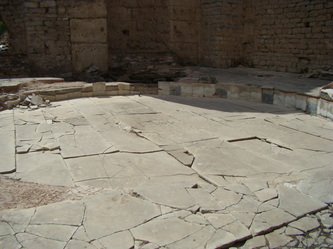 This area of the site is not currently (2013) open to the general public. Further details of this work is available only to the Friends - for access to the full gallery, please contact us. 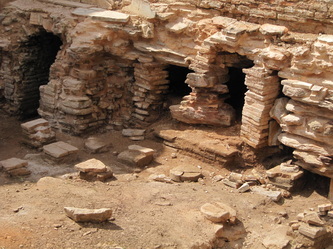 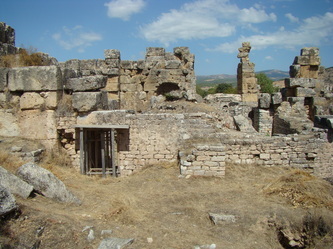 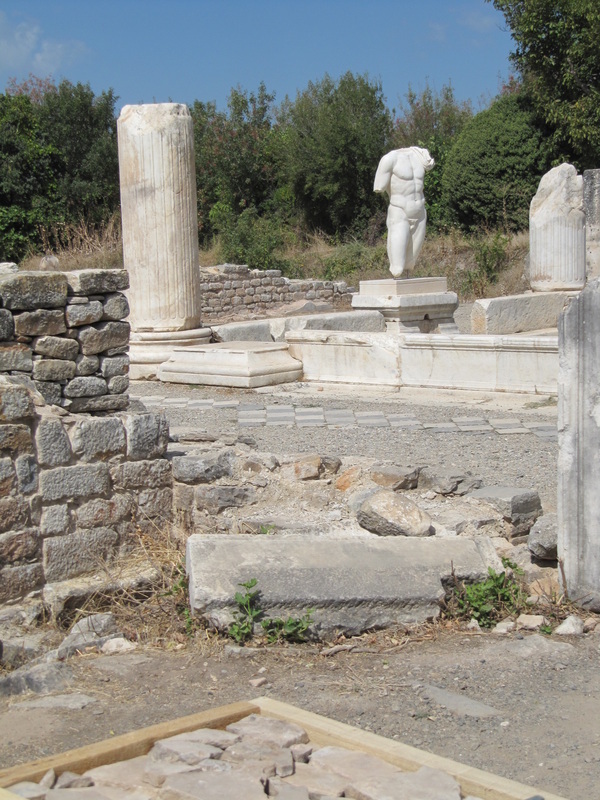 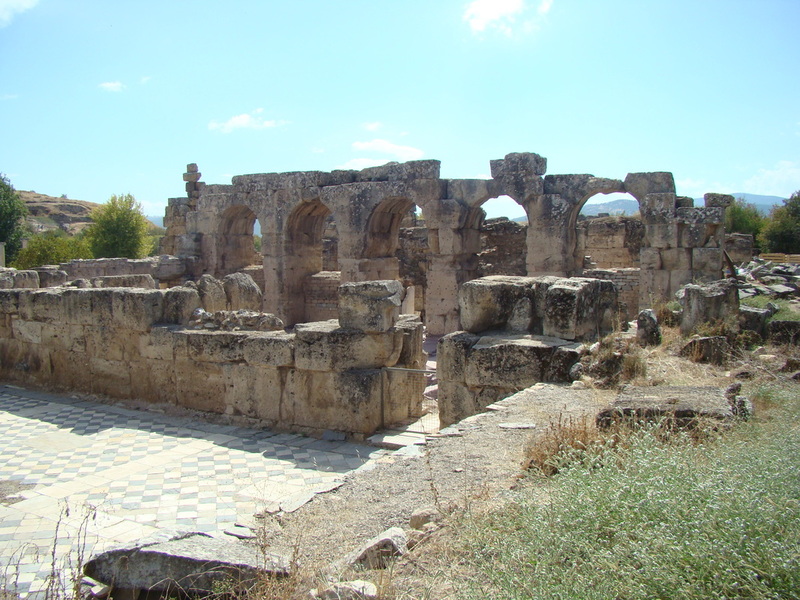 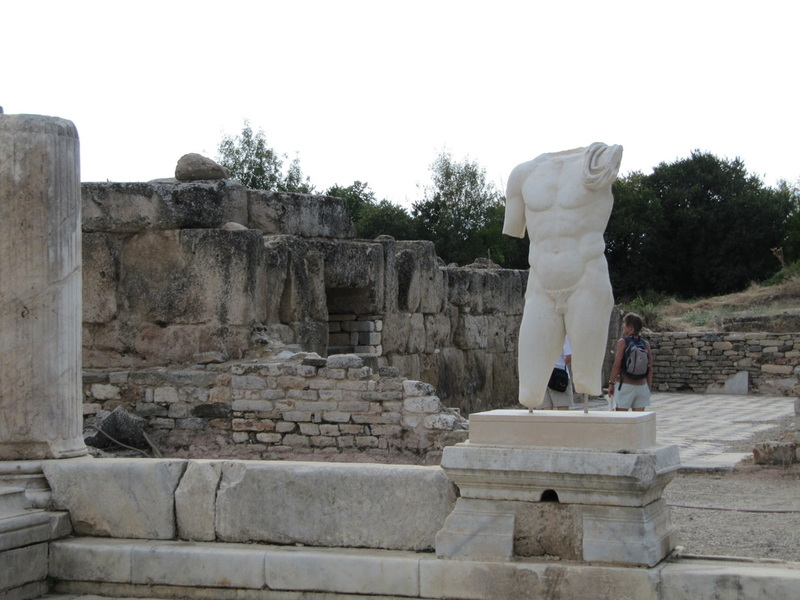 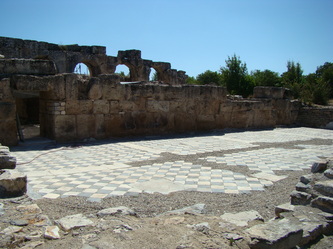 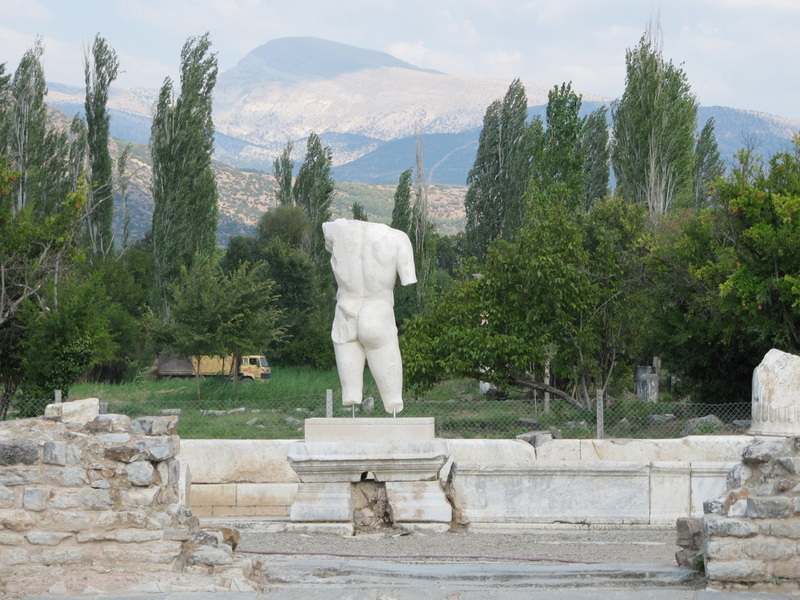 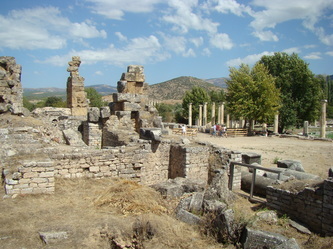 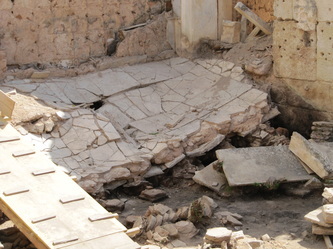 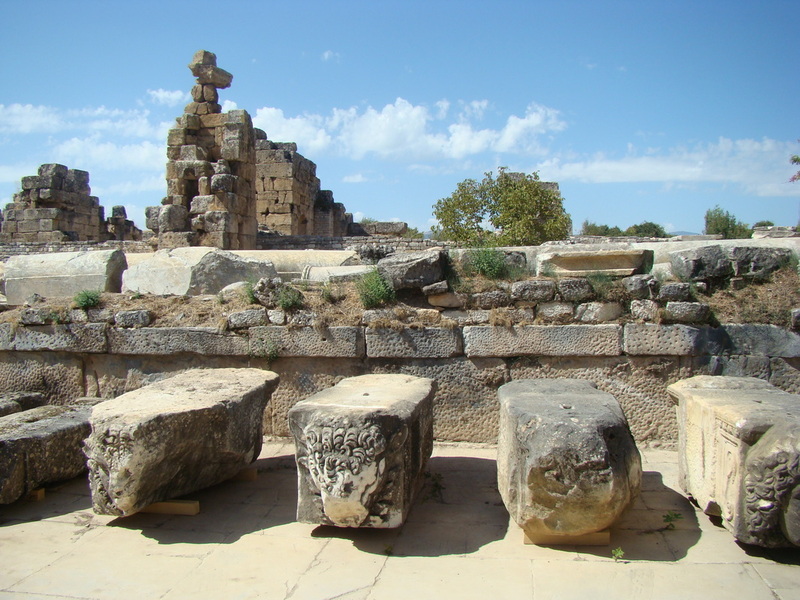 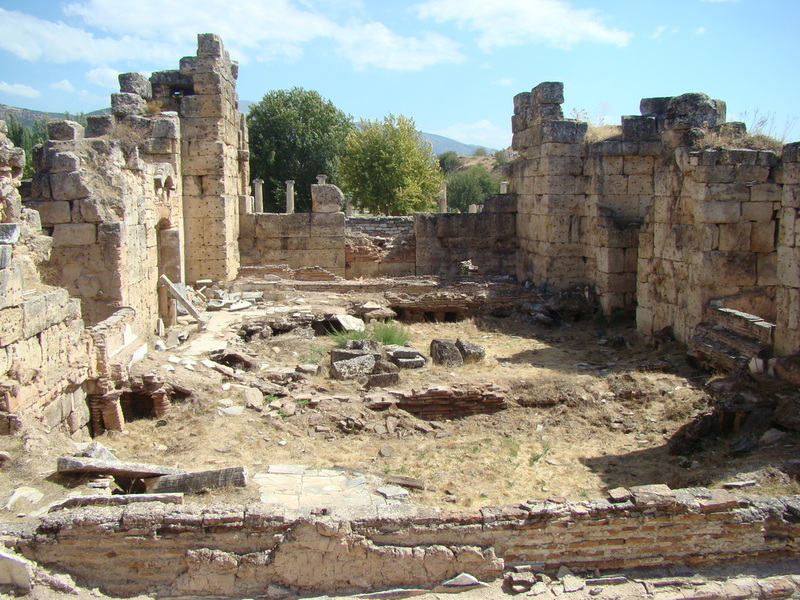 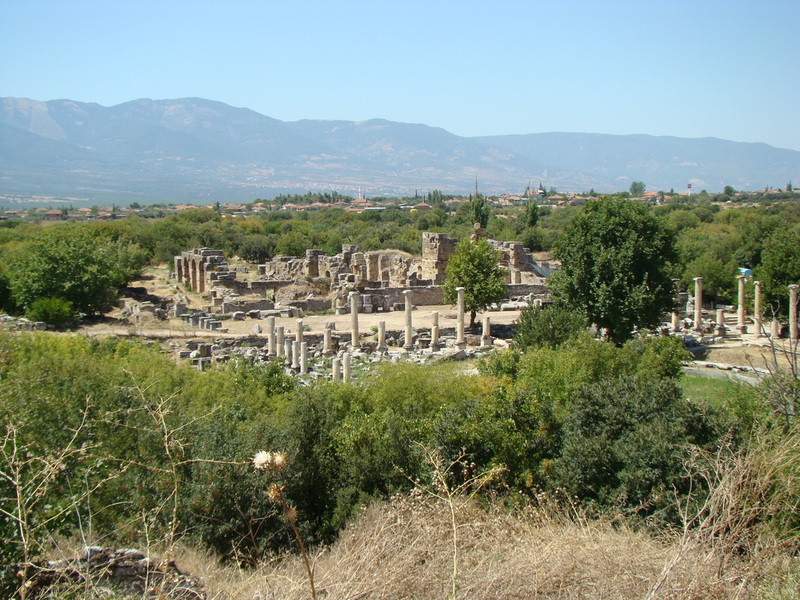 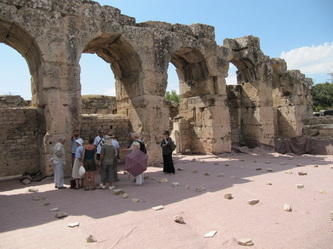 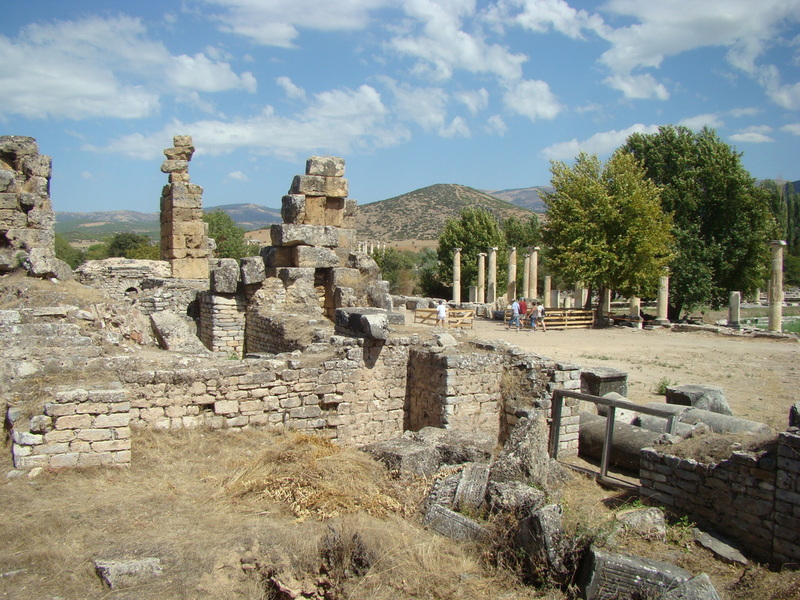 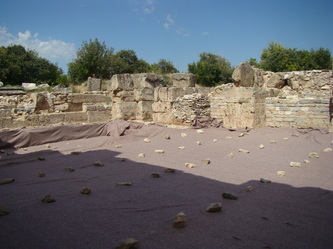 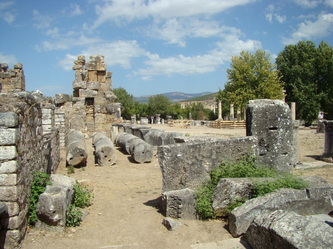 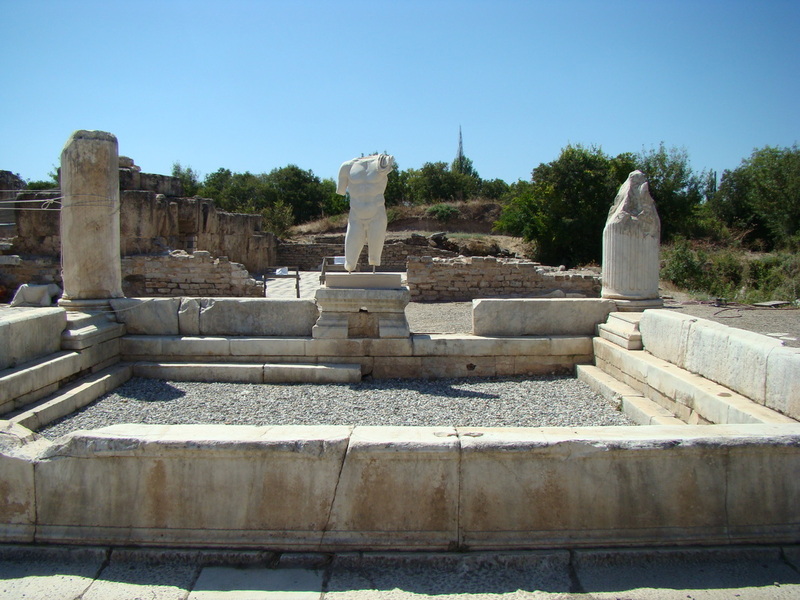 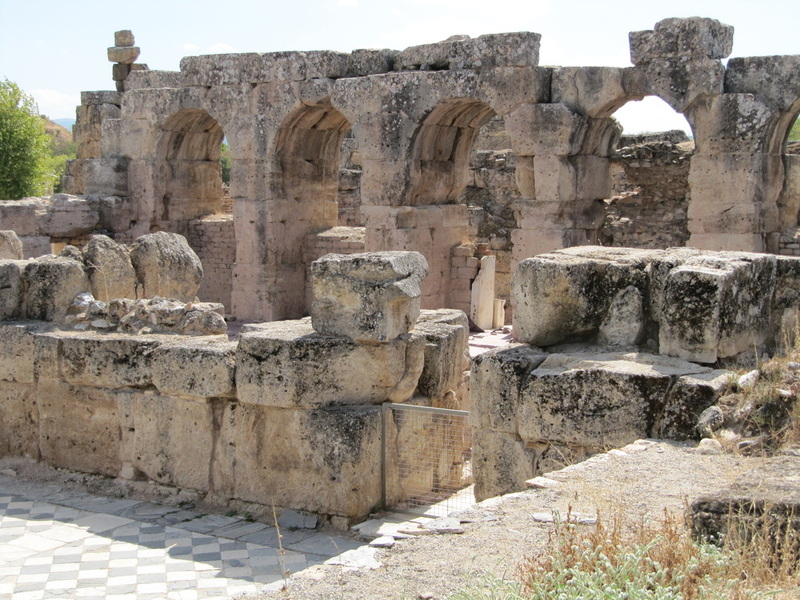 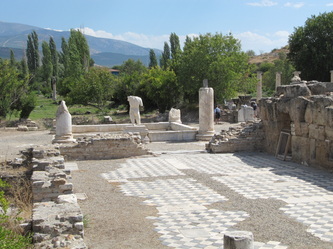 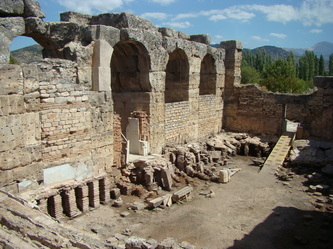 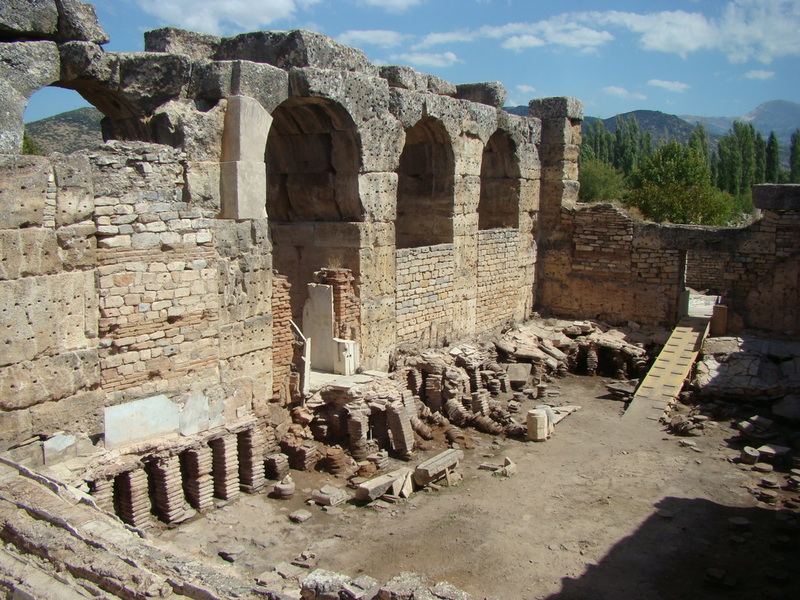 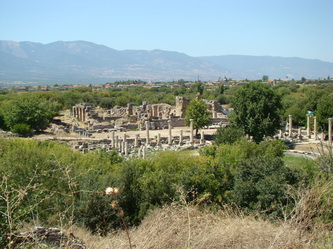 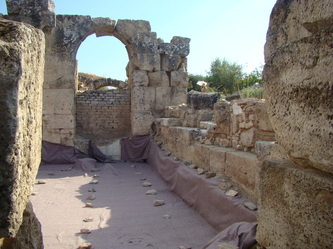 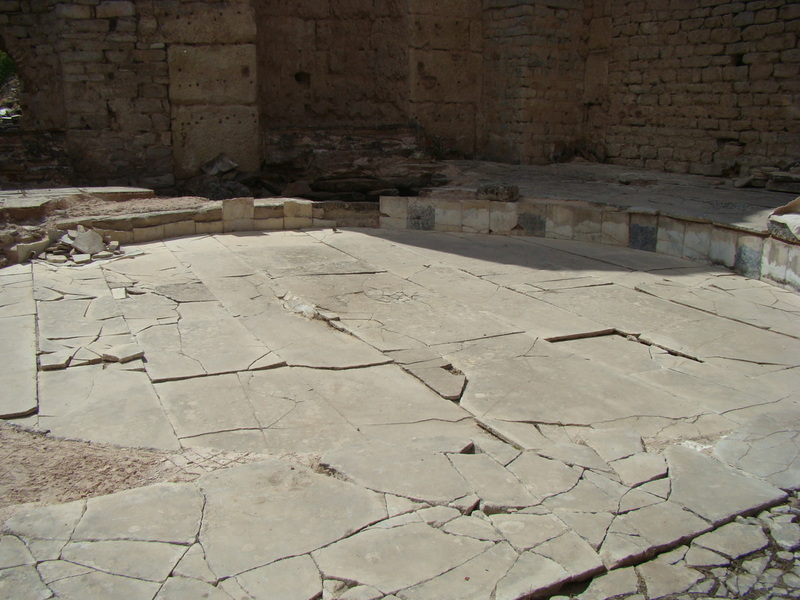 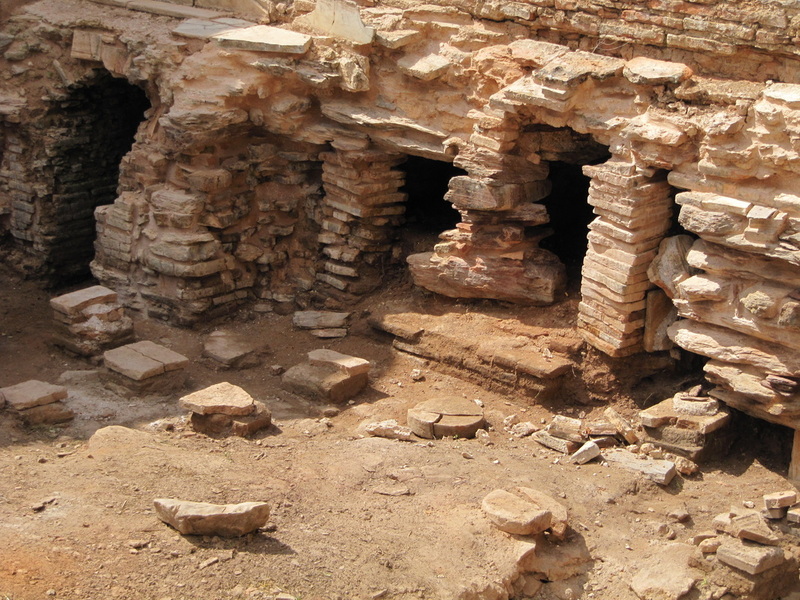 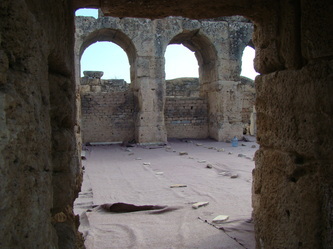 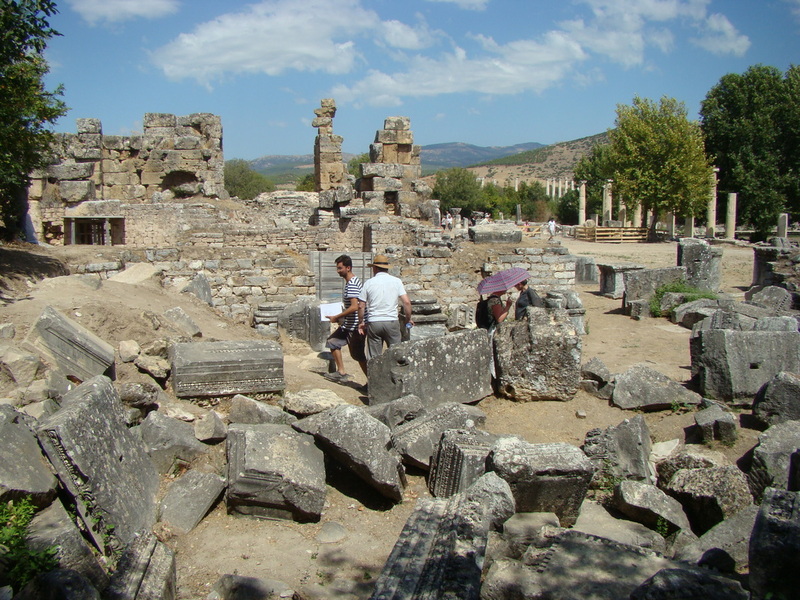 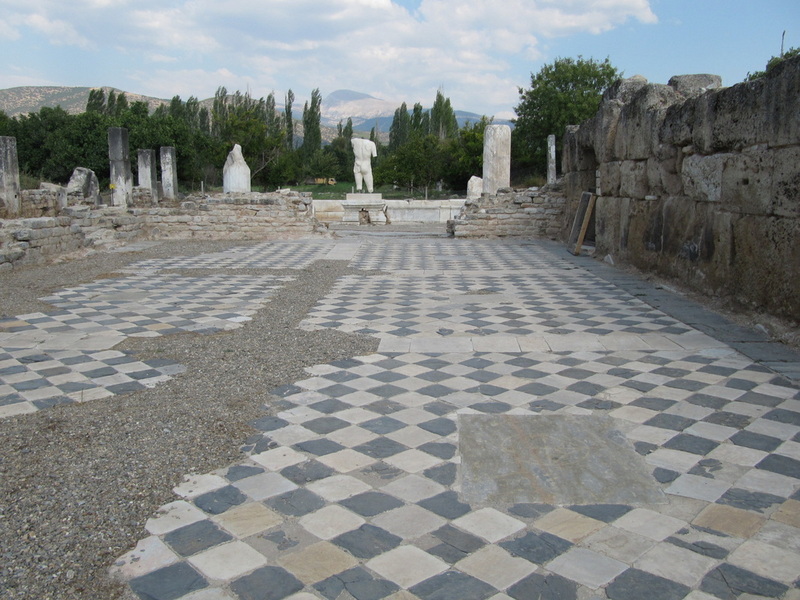 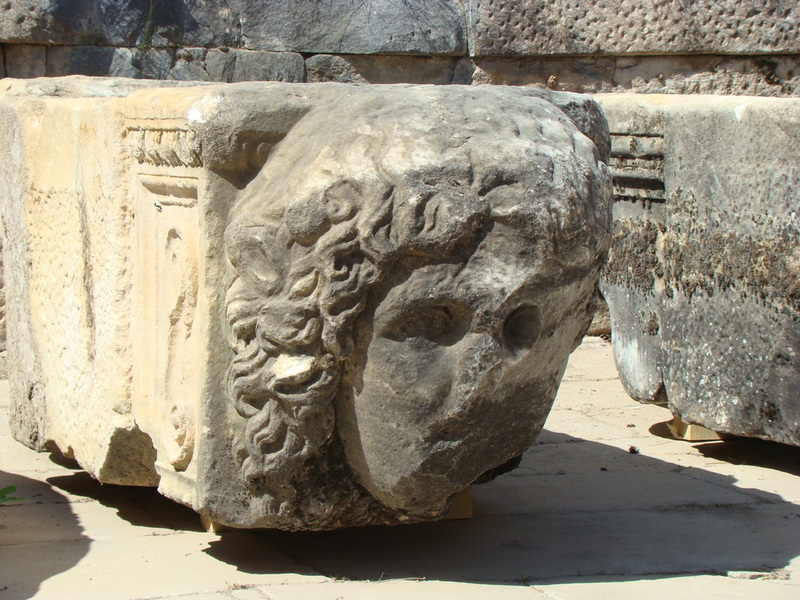 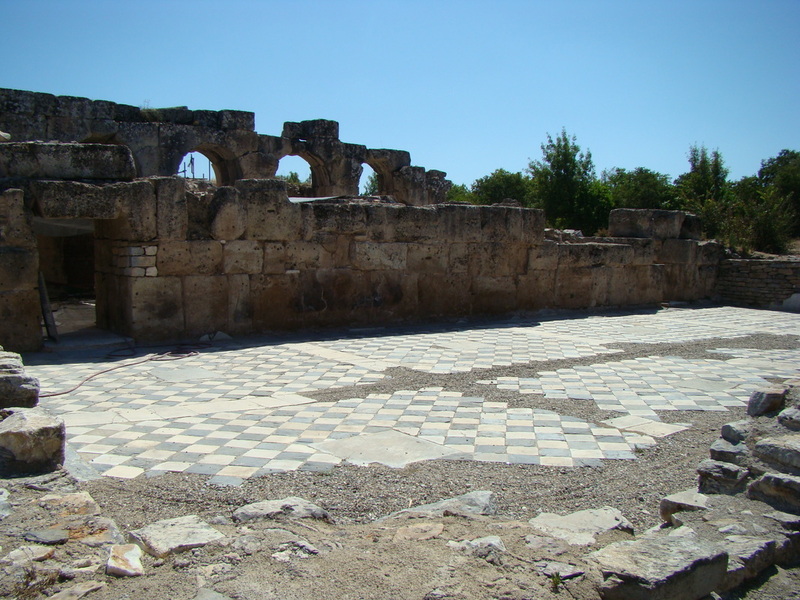 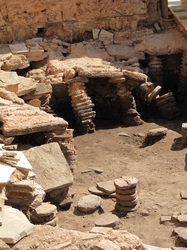 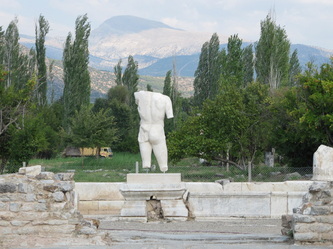 For more information on the Hadrianic Baths, please click here.